The Department of Internal medicine in Holistic Hospital is committed to providing specialized treatments and excellent comprehensive care to our patients. The Department of Internal medicine is well equipped with State of the ART lab facilities and Experienced Clinical Team. Internal medicine or general medicine is the medical specialty dealing with the prevention, diagnosis, and treatment of adult diseases. 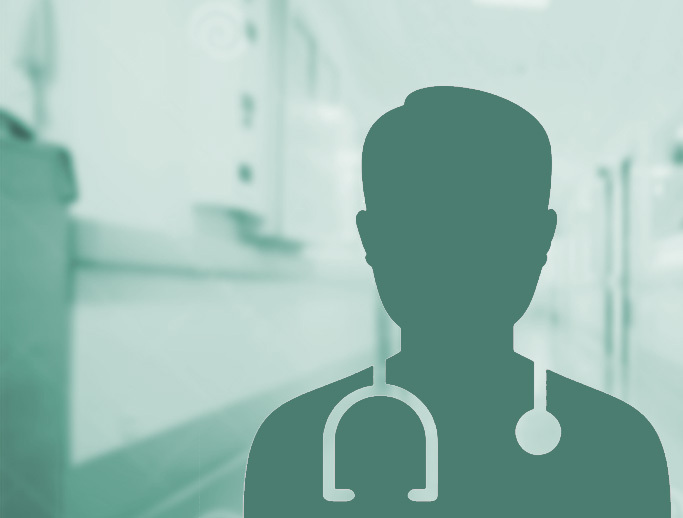 Physicians specializing in internal medicine are called internists, or physicians. Internal medicine patients are often seriously ill or require complex investigations; internists do much of their work in hospitals. Internists often have subspecialty interests in diseases affecting particular organs or organ systems. Many concepts of health in human anatomy relate to care primarily in general internal medicine. Any primary conditions with symptoms recognizable are preliminary attempts to treat a patient in general internal medicine. 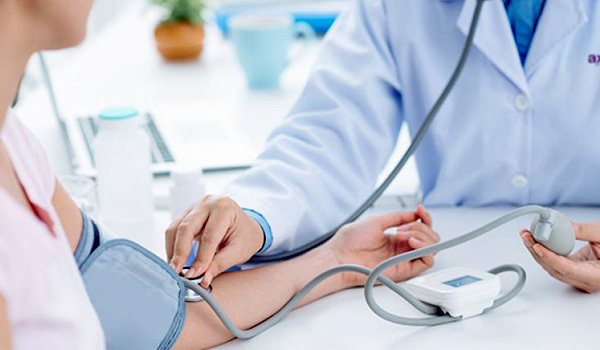 Physical examination and general examination are important in general internal medicine. These test results are included in patient diagnosis and treatment, which are part of general internal medicine.